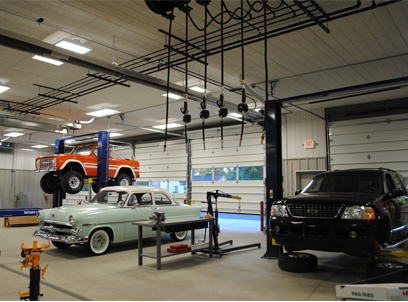 This facility provides comprehensive auto repair service. We are dedicated to guest satisfaction. Our ASE and Michigan certified technicians strive to maintain the highest standards of repair service by utilizing state-of-the-art equipment coupled with our systematic team approach to vehicle diagnosis and preventative maintenance.